← Why Is the First-Ever Black Hole Photo an Orange Ring? “I think it’s reassuring to know that when you come back things will largely be back to the same,” Michael Synder, one of the study’s 10 principal investigators and director of the Stanford Center for Genomics and Personalized Medicine, said at a press conference held Tuesday discussing the results. Preliminary results from the study were released in 2017. But it was the second round of findings, released in January 2018, that really caught the attention of media outlets, some of which misrepresented what was found. In particular, outlets like Newsweek reported that a whopping “seven percent of [Scott Kelly’s] genes did not return to normal after he landed.” Others implied that Scott Kelly had become a different person from his twin brother. The astronaut twins are still twins, folks! But the researchers were never talking about a seven percent difference between the twins’ genes. 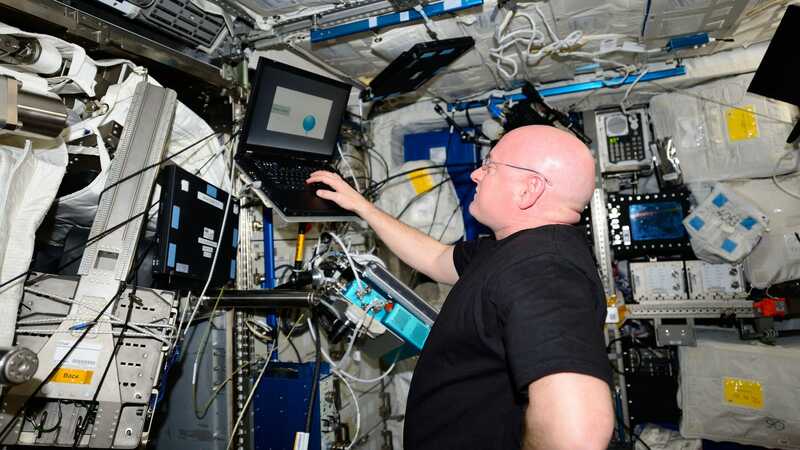 They were saying that some of Scott Kelly’s genes had changed in their expression—the carrying out of instructions in a cell’s genome—during his time up in space. And that roughly 7 percent of this overall change in gene expression could still be seen six months after he returned home. That remaining change in gene expression six months out was actually closer to 10 percent, involving hundreds of individual genes related to the immune system and elsewhere, according to the final paper in Science. But as NASA clarified during the hubbub last year, this was still a relatively tiny change in his gene expression, or “epigenetics” as it’s otherwise known. These epigenetic and other changes to his metabolism or immune system were also well within the range you’d expect to see from someone dealing with a decent amount of stress, like intense exercise. Interestingly, while most of Scott Kelly’s health stayed unchanged or returned to normal after he came back, his brainpower—measured by how accurate and speedy he was on cognitive tests—did take a noticeable step down once he returned, which was still apparent six months after his return. It’s unclear just how much of this mental drain can be attributed to the hazards of space itself, though, according to principal investigator Mathias Basner, an associate professor of sleep and chronobiology in psychiatry at the University of Pennsylvania’s Perelman School of Medicine.